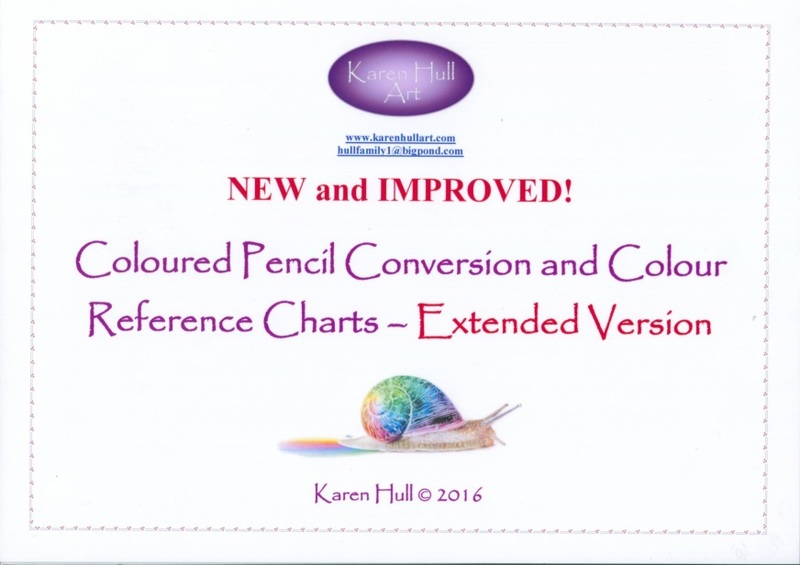 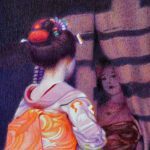 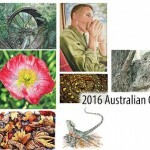 Karen has just released a new and extended version of her popular Coloured Pencil Conversion and Comparison Charts. 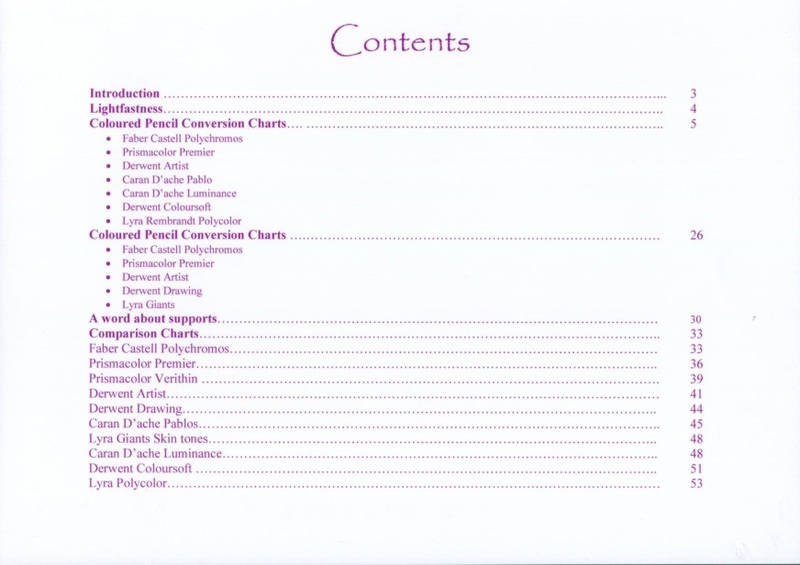 The conversion charts help artists to work out which pencils to substitute when the brands they have are different from the ones used in a tutorial, class or workshop. 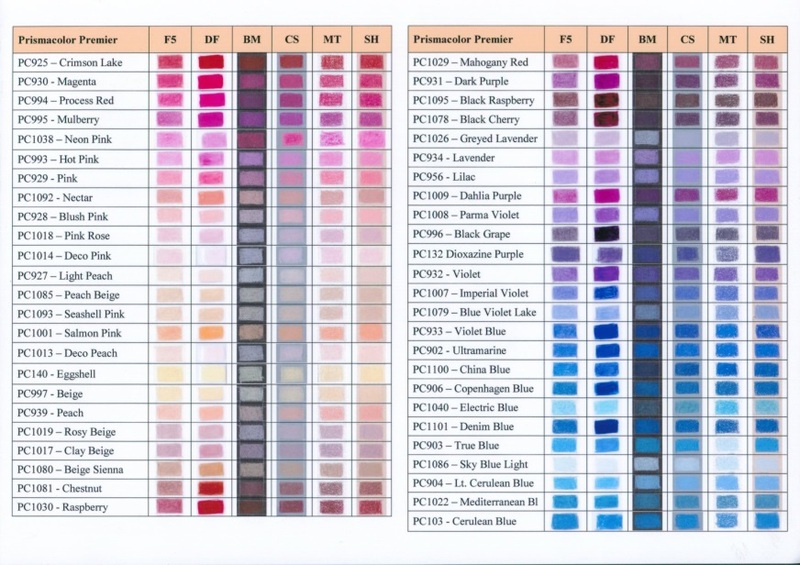 The Comparison charts have colour swatches, for every single colour, on four different surfaces including Fabriano Artistico, drafting film, black mat board, Colourfix Suede, Mi Teintes Tex and Stonehenge. 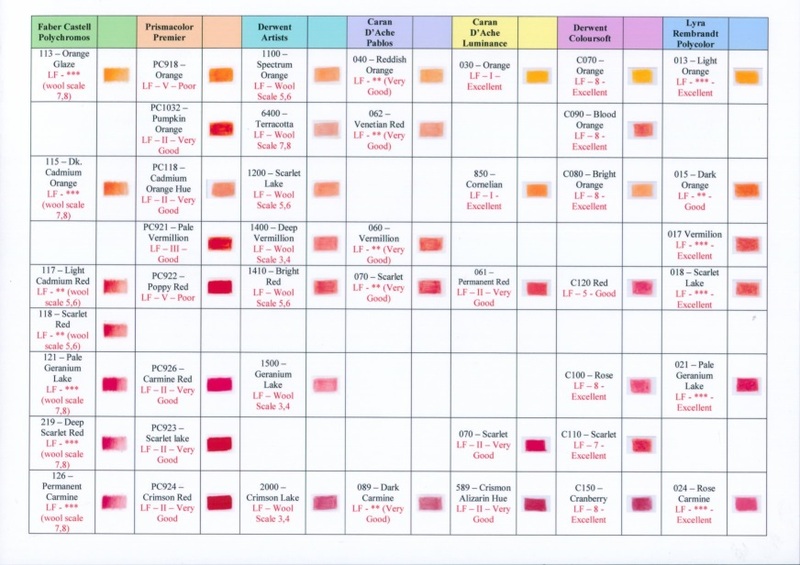 These charts assist you in working out which colours show up best on a black surface and which brands and colours give the look you are after on your favourite surface.